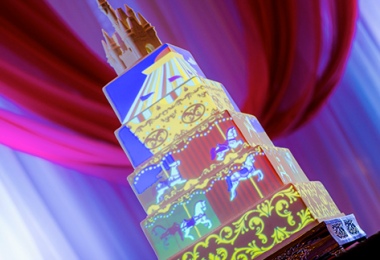 As Disneyland approaches its 60th anniversary, Disney twenty-three brings readers inside the party, with an in-depth look at how the park is celebrating this milestone with new parades, spectaculars, and enhancements to popular attractions. In preparation for the landmark occasion, D23: The Official Disney Fan Club took Disney Legend Marty Sklar—who worked at Disneyland on opening day—and Walt Disney Imagineering Chief Creative Executive Bruce Vaughn on a walk through Disneyland, where they reminisce about details from the past, such as the park’s legendary opening day, and look ahead at all the excitement yet to come. 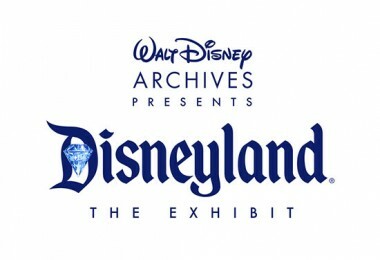 Also in the Summer issue, available exclusively to D23 Gold Members, the Walt Disney Archives unveils rarely showcased ephemera from Disneyland’s opening including a media pass and concept art for freeway billboards promoting the world’s first theme park. And for Disney parks foodies, there’s a look at some of the park’s signature snacks, from Dole Whips and turkey legs to churros and Mickey Mouse ice cream bars. Plus, film critic, historian, and co-producer of the Walt Disney Treasures DVD series Leonard Maltin gives a behind-the-scenes look at Disney’s three big summer movies featuring exclusive interviews with Tomorrowland director Brad Bird (The Incredibles, Ratatouille), Inside Out director Pete Docter (Monsters, Inc., Up), and Ant-Man director Peyton Reed. Each director offers Maltin—who authored the book The Disney Films—a fascinating look at the creation of the colorful, complicated, and magnificent worlds of their three films. D23 Members are invited to visit D23.com for additional online-exclusive features, including a gallery of more artwork from the Disneyland Pitch Portfolio, used to showcase concepts of the park that would turn Walt’s dream into a reality. 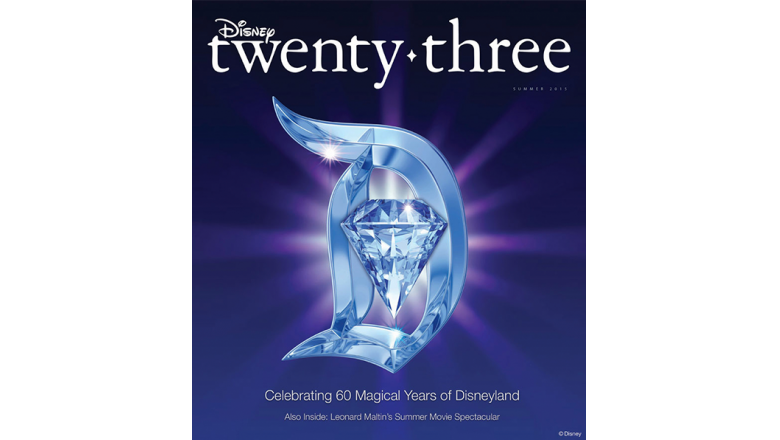 Disney twenty-three, which is delivered directly to fans’ doorsteps, is offered exclusively to D23 Gold Members as a benefit of their membership. The latest issue will begin arriving late May. 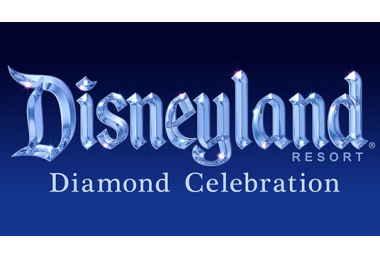 The Disneyland Resort Dazzles with its Diamond Celebration Kickoff—UPDATED, Sunday, 10 a.m.